Today, Kraftwerk lost its vindictive, 19-year-long copyright suit against Sabrina Setlur, whose 1997 song "Nur mir" looped a drum sequence from Kraftwerk's 1977 "Metall auf Metall." The court found that sampling had helped create hip-hop music, and held that if a sample's effect on the rightsholder's usage rights is "negligible, then artistic freedom overrides the interest of the owner of the copyright." 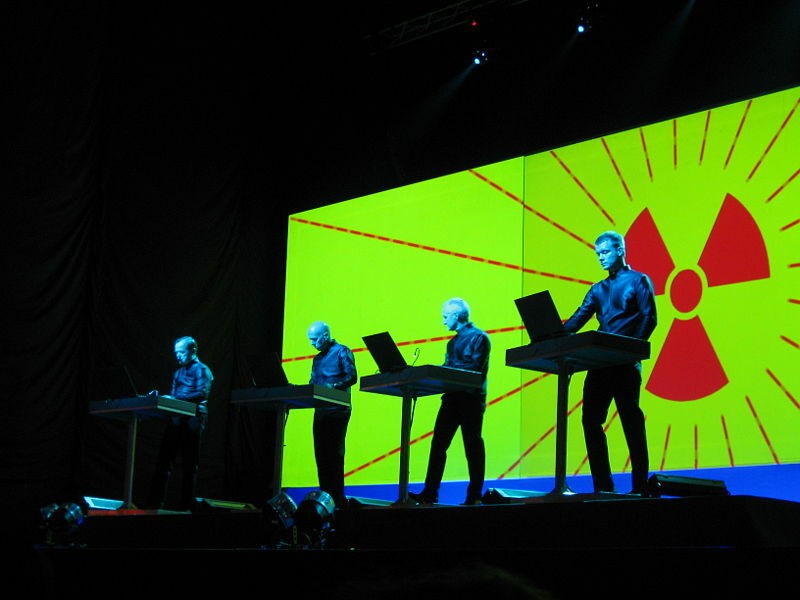 In support of his case, Kraftwerk's Ralf Huetter (who had previously obtained a court order requiring the suppression of Nur mir) cited the Bible, insisting "that the commandment 'thou shalt not steal' applied also to music." Germany's constitutional court acknowledged sampling as one of the "style-defining elements" of hip-hop in overturning the previous court verdict that was in favour of Kraftwerk. It noted that imposing royalties on composers could be crippling as copyright owners can demand any amount, or they can simply reject the request for usage. Composers should be allowed to create works without any financial risks or restrictions in the creative process, argued the court. Sampling is therefore permitted if it is part of a new composition that does not stand in direct competition to the sampled work, and does not hurt the music patent owners financially, the German court found.